Great fiction transports you across land and sea. It inspires wanderlust and encompasses the human condition. 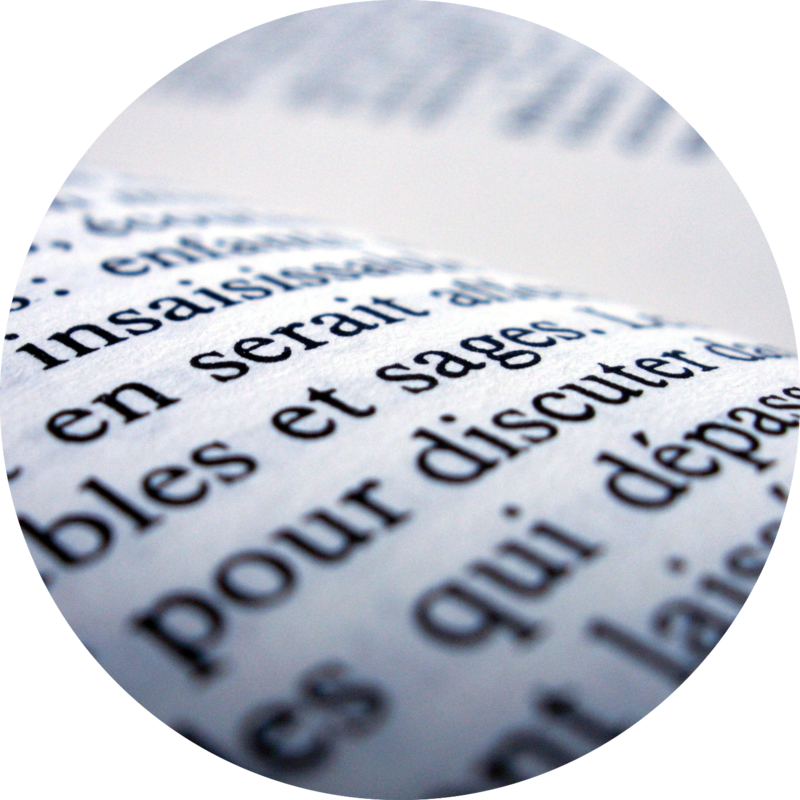 Great fiction is more than just language. Here are six Parisian novels guaranteed to take you on an unforgettable journey across la Ville lumière. If you visit the places on the Left Bank that Ernest Hemingway wrote about, or the Ritz bar or Luxembourg garden, as I did with my wife recently, you can get a sense of how it must have been. You do not have to go to Paris to do this, though; simply read A Moveable Feast, and it will take you there. 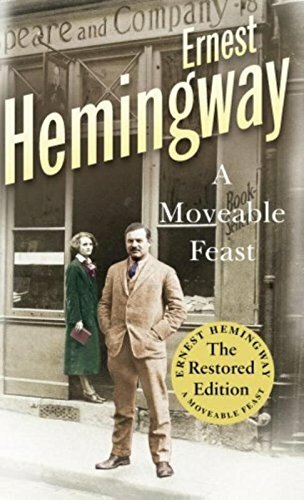 These are the words of Sean, grandson of the remarkable Ernest Hemingway, as he introduces a recent edition of his elder’s famous work ‘A Moveable Feast’. These words seize an important aspect of reading, I believe. For it is true that fiction, and therefore literature, can let you travel and see places without ever stepping foot on them. Not only does fiction take you to foreign countries and faraway kingdoms, on turbulent seas and in war-torn cities – whether real or invented. But, just as true travelling does, it lets you voyage within the infinite roads of the human condition, and of the human heart. Great fiction does it, at least. Alors, are you yearning to be in Paris, but not able to get away from home right now? Nothing like discovering the city through Parisian novels to quench your thirst until you come here for the first or hundredth time. 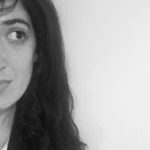 Here are six Parisian novels, some contemporary some older, chosen by moi, that will take you on a journey across la Ville lumière. 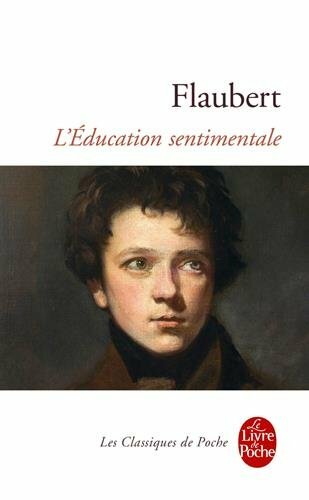 Bonne lecture dear bookworms! Though not as famous as ‘Madame Bovary’, it’s just as brilliant (my favourite of the two, to be honest). 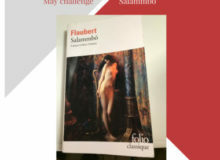 This novel from literary giant Flaubert follows protagonist Frédéric Moreau, a young man leaving his town to conquer Paris and follow the woman he loves, the married Madame Arnoux. Idealistic, ambitious and passionate at first, Frederic will soon be confronted with the harsh realities of life. Alone, he will be left to mend his illusions perdues. A wonderful and profound coming-of-age story, or roman d’apprentissage if you prefer. 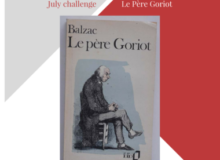 This novel depicts with great flair and insight into the social and political movement of the times – especially the 1848 revolution. Many areas and streets of Paris are evoked throughout the book, from the Luxembourg gardens to the rue d’Hauteville. Her feminist essay King Kong Theory was turned into a play and is currently performed at the Théâtre de l’Atelier in Montmartre. 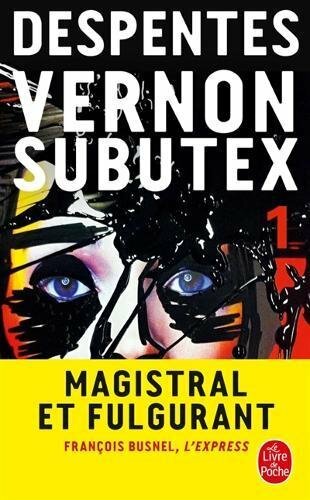 But here I want to talk about one of her Parisian novels: Vernon Subutex. If not, do not waste another second – read it now (three books comprise the series). 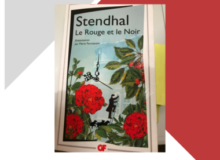 From Belleville to République and Pigalle, we witness the journey of the hero, or shall we say anti-hero, the titular Vernon, who has just been laid off from his job at a music store and thus finds himself on the street, homeless, in his forties. As he sleeps here and there and eventually ends up a beggar, we meet a vast array of characters. Each with their own stories, issues, and dreams. Through Vernon’s encounters, Virginie Despentes paints a dark, funny, desperate, and sharp portrait of France, Paris, and her generation. The novel will become a TV show starring Romain Duris. 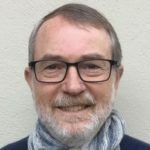 A married man with children who works at La Samaritaine. A beautiful English tourist who’s lost her way. The heat of August and the magic of the encounter produce a romantic melody which I indulged in without guilt. It’s a beautiful book. It’s Parisian through and through, with the two lovers strolling through the city night and day. And the argot vocabulary used by the male protagonist. It reads like a breeze, but there is nothing shallow about it. 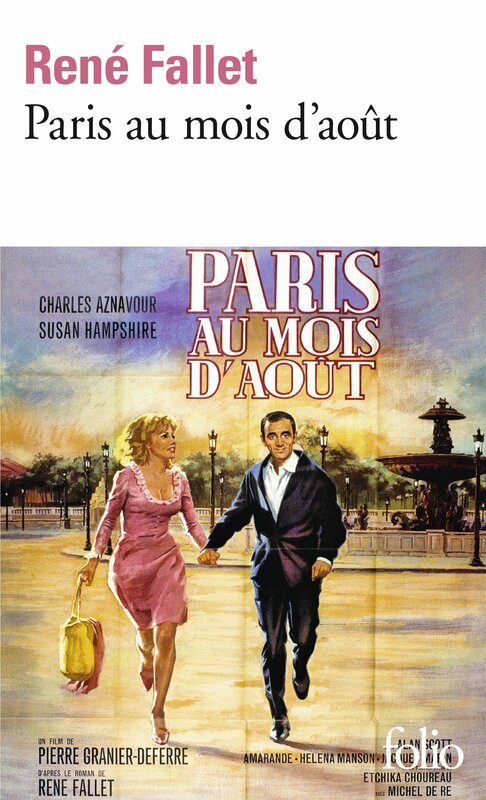 Charles Aznavour was the star of the movie made from the book. A Paris au mois d’août. Pick any of these Parisian novels by Nobel Prize winner Patrick Modiano, and let the words guide you within a mysterious, melancholy, unique, and strange Paris. Modiano creates stories filled with the obsession of things that once were and are now gone – the time passing and what remains. Memories and Paris. What happened in between? where do past and present diverge and collide? His books tell tales of young girls with false identities, disappeared people, writers in love, detectives, family, escapes, and reunion. In the background is Paris, always Paris. Occupied Paris mostly. Lost youth Paris. The city appears so present, with street names and quartiers mentioned abundantly. You can imagine it vividly while reading the author’s words. Few writers can create such distinctive and palpable atmospheres. Patrick Modiano does it skilfully with sentences so beautiful they stop you in your tracks. The way his prose can navigate through time, from past to present and vice versa, is masterful. Catherine Deneuve is a fan, by the way. A very Parisian seal of approval if there was one! Simone de Beauvoir needs no introduction, does she? Great intellectual, one of the greatest of our times, she is to many women an inspiration. And to many feminists, their spiritual mentor, or even personal hero. 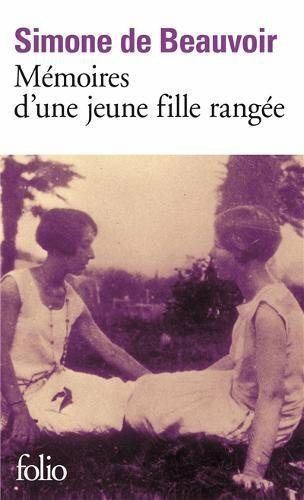 Her prose dabbled both into fiction and non-fiction, the latter category where ‘Mémoires d’une jeune fille rangée’ belongs. The first installment in a series of autobiographical books, Beauvoir writes about her youth in a bourgeois Parisian family. The values she was brought up with, her intellectual awakening, the questions, dreams, and ambitions that rose in her. The rebellion she felt. We follow her academic prowess, her incredible mind, and character from her parents’ house to the Ecole Normale Supérieure on the rue d’Ulm. It was here that she had her fateful encounter with fellow intellectuel Jean-Paul Sartre. Paris is the décor of this insightful autobiography. It is fascinating to see the social classes and their values being described, questioned, and challenged. Mostly, though, the fascination is brought by the writing and intellect of de Beauvoir. Well written, intelligent and powerful. 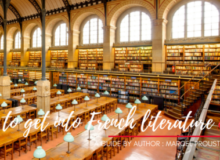 The only English-language volume of the list, ‘A Moveable Feast’ is quite incontournable when it comes to Parisian novels or books set in Paris. 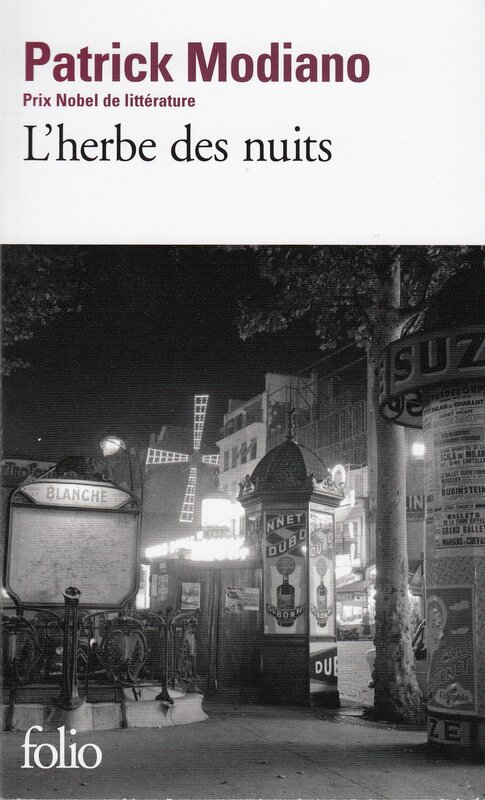 ‘Paris est une fête’ (the French title – lovely isn’t it?) consists of short essays relating to Hemingway’s life in the capital of France when he was a young writer on the brink of success. Still poor and ambitious, hungry for life, food and bon vin, bien sûr. We follow his steps from his small flat in the cinquième arrondissement to Gertrude Stein’s apartment near the Luxembourg Gardens. We join him as he stops off at cafés (Closerie des Lilas being a favourite of his) to write, meet with friends, talk, and drink. It is a portrait of a generation (the Lost Generation no less). A portrait of a young artist, a portrait of a city. With his clear, direct, precise prose, Hemingway knows how to tell a story. Therefore, let his Parisian novel take you to 1920s Paris – bon voyage ! 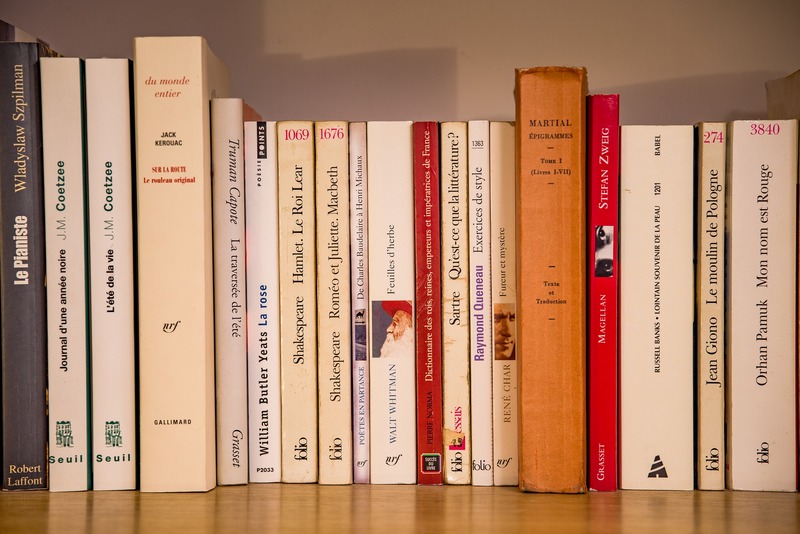 Which are your favourite books set in Paris, or which Parisian novels have made you travel? We’d love to hear your thoughts and comments in the box below. A terrific list, thank you! I would add one more by Modiano: Dans le café de la jeunesse perdue, a wonderful book. His concept of “the places in between” in Paris is brilliant.